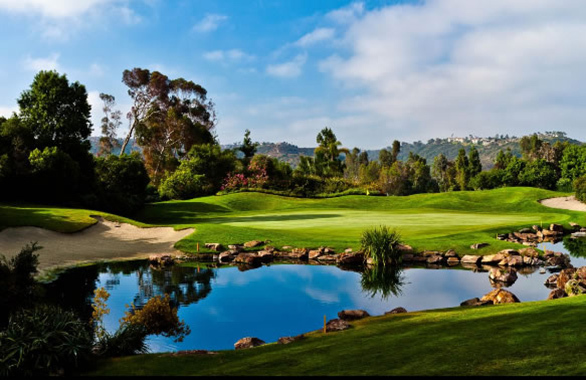 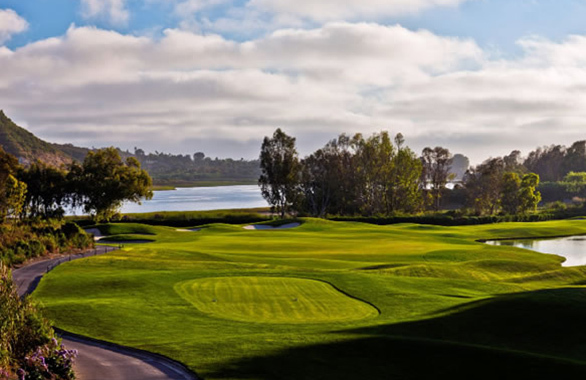 The only San Diego golf course designed by Arnold Palmer, Aviara features a memorable coastal layout: par 72 over 18 holes and 7,007 yards uniquely sculpted around rolling hillsides, native wildflowers, and plenty of bunker and water challenges. 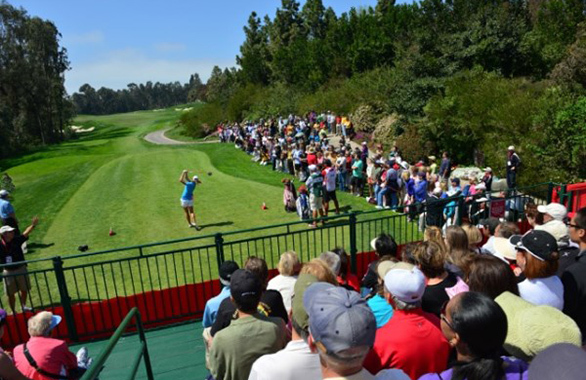 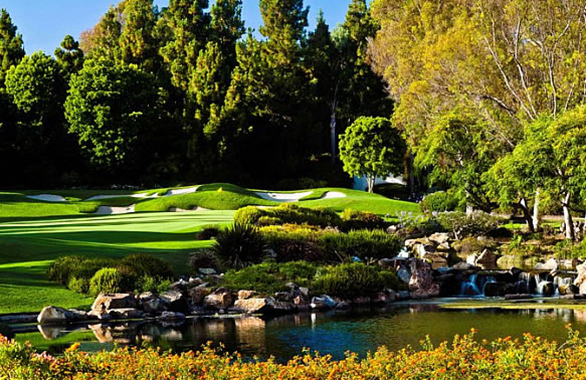 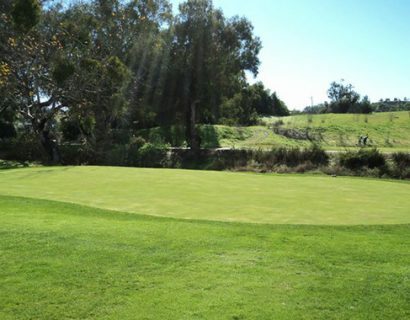 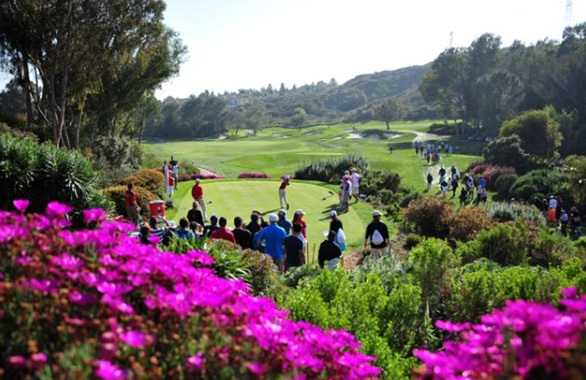 Hole after hole, Aviara golf stimulates the senses with colorful flowers and flora. 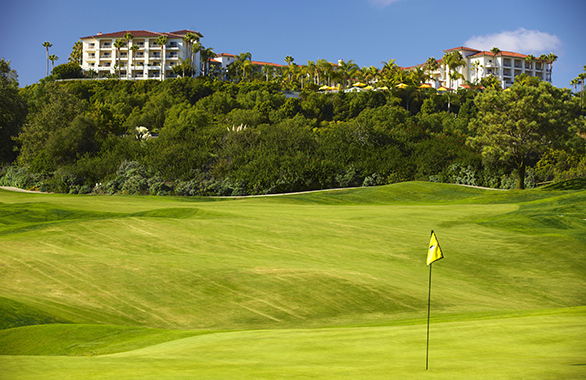 The elegant two-story, 32,000-square-foot Spanish Colonial clubhouse features a bar, a large cozy lounge with fireplace, and the adjoining Argyle Steakhouse with indoor and outdoor balcony seating; showers, locker rooms; an upscale golf shop, driving range and an oversized practice putting green round out all the upscale Aviara golf amenities.